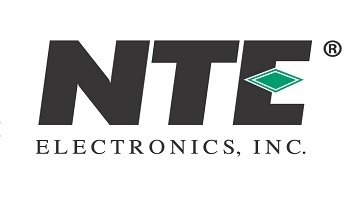 Founded in New Jersey in 1979, NTE Electronics, Inc has grown from a small-town supplier with ten semiconductors in its entire line to the largest aftermarket semiconductor supplier in the industry. 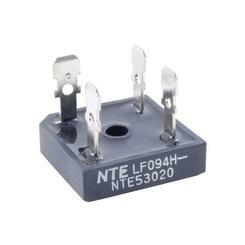 In January 2001 NTE acquired the assets of the ECG division of Philips N.A. 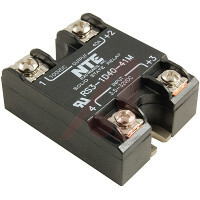 With this addition, NTE became the industry leader in supplying private label aftermarket electronic components to the Industrial, Commercial, Consumer, and MRO marketplace. 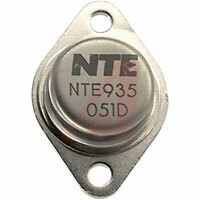 NTE devices are quality tested to consistently assure that they meet or exceed the industry specifications of the device they are replacing. They have been used in NASA space projects, German automobiles, hospital/medical applications and in virtually every type of consumer item.